Tricia Freitag is an awesome choice for August Member of the Month. She is always the first to help others. With us for a little over three years, she’s coachable, encouraging and positive. Tricia makes 1Force a better box to be. Her nutrition is on point and she’s never looked better. Coach Kto on Tricia: There is nothing that can keep Tricia from her goals. Even with her crazy travel schedule she manages to stay on track with Grit and making healthy choices. Watching her transformation has been awesome. I’m thankful to be a part of it! 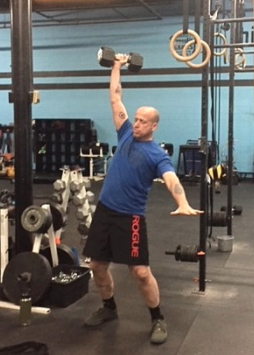 Dave has been on the team for almost a year, and he has found his fittest self. He’s a pleasure to coach and always eager to improve and learn. Most importantly, he’s always willing to help others. A great family man, Dave is setting an excellent example for his children when it comes to fitness. Hard work doesn’t need to be heard. She’s always improving, always inspiring and always trusting the process. As humble as she is awesome, Allison is an awesome member of the 1Force community. 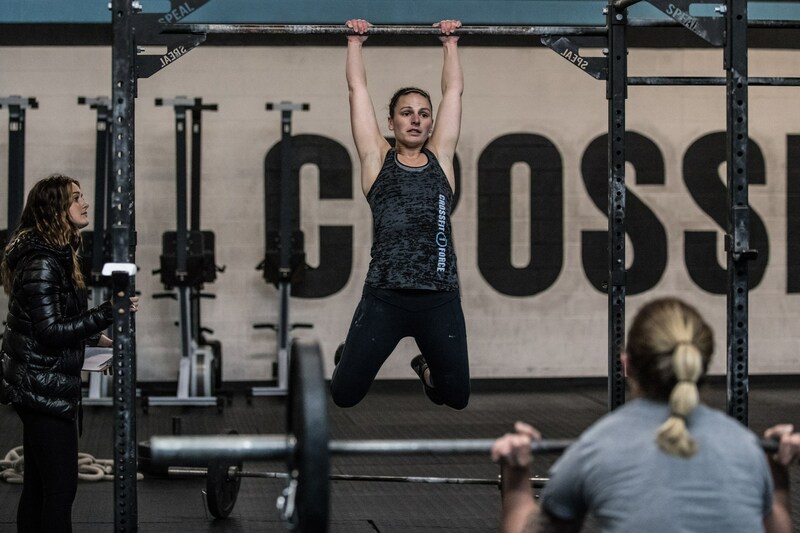 Allison’s CrossFit journey has led her to her best life. There’s never a complaint or a negative word from Allison. She shows up each day to lead by example. That kind of leadership pushes us all to be better. Congrats Al, we love you! 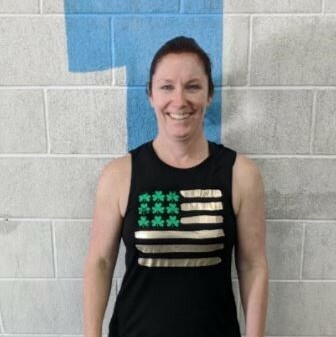 May’s member of the month is a beast and has been coming to CrossFit1Force since 2014. 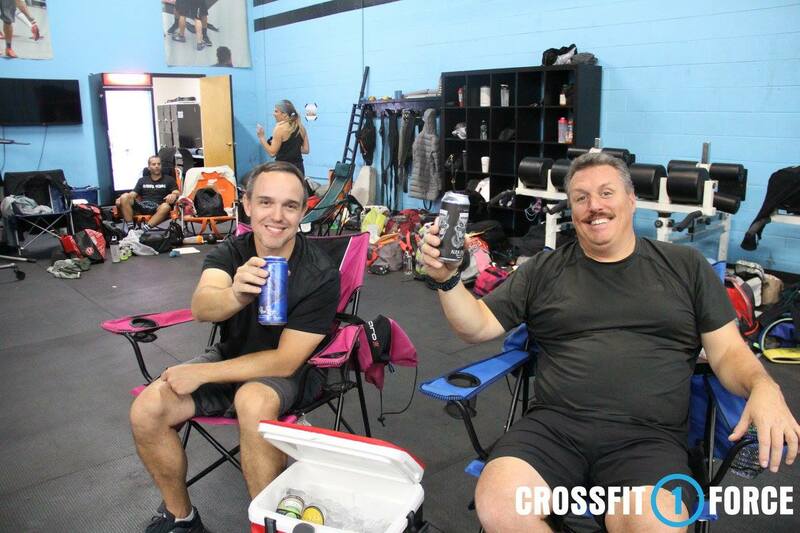 Faithful to 6am classes, Bob works hard and finds strength to encourage others through even the toughest workouts. Coach Meredith on Bob: He’s one of the hardest working people I know in and out of the box. He shows up everyday ready to work. Bob pushes himself as well as other members to keep going. And to top it off, he’s one hell of a nice guy! April’s member of the month is always smiling. She’s a long time member at 1Force and keeps making remarkable progress year after year. 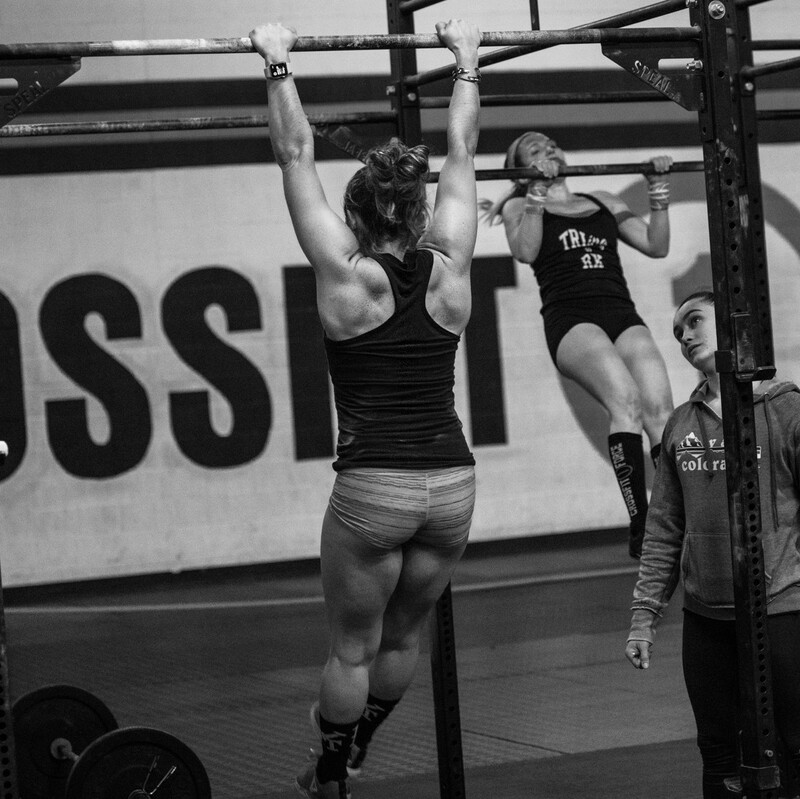 In March, she got a strict muscle up. And her booty short collection is second to none! What we love most about Christen Conway is her dedication to everything that matters to her. Her son. Her education. Her nursing career. Her summer-time passion. Her best friend. And her FITNESS!